The Leixlip Tennis Club AGM is scheduled to take place on Thursday 28 February 2019 at a venue in Leixlip (Location: TBC). The meeting will start at 8.30pm sharp. Attendance at the AGM is in the best interest of all members and the club. We look forward to seeing all senior members (over 18s) attend the AGM. A new Committee will be elected at the AGM. If you wish to be considered for inclusion on the Committee, please arrange for a nomination to be submitted by a senior member of Leixlip Tennis Club, with at least three years membership. 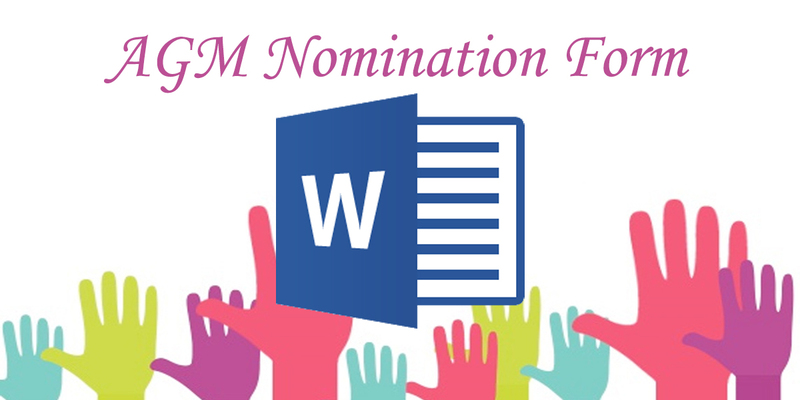 If you have been a member for at least three years and you wish to nominate another member to the Committee, please complete the Nomination Form, which is available below in both Adobe PDF and Microsoft Word versions. Completed forms can be addressed to Brenda Howley, Secretary, Leixlip Tennis Club, posted in the post box located outside the main door of the Amenities Centre or given to a Committee member. Alternatively, the completed form can be submitted by return email to this mailbox: info@leixliptennisclub.com with ‘Committee Nomination’ in the subject bar. 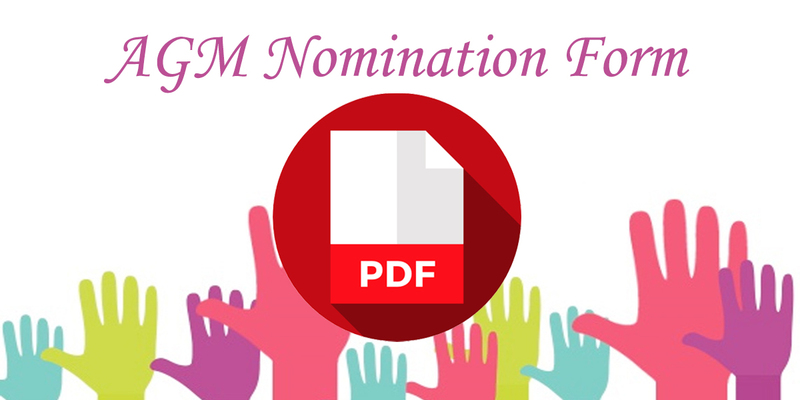 The Nomination Form should be received by Friday, 22 February 2019 at the latest. Any forms received after that date will not be considered. There is a very busy year ahead for our club so it is important that those coming on to the committee can proactively contribute and take on at least one of the important roles required to keep the club running to a high standard for the benefit of all members. 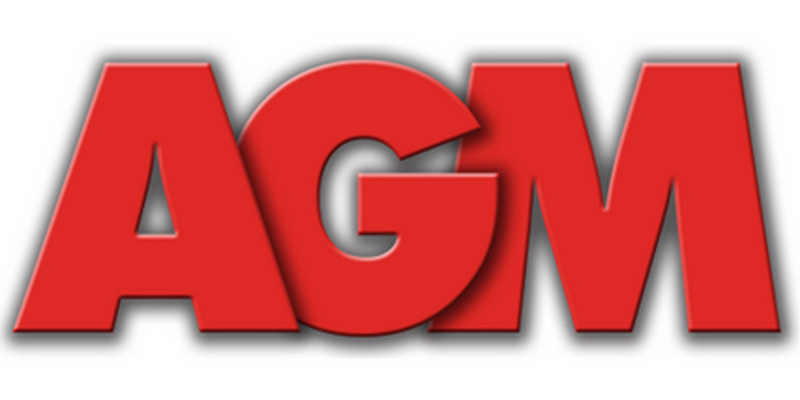 Motions for the AGM can be addressed to Brenda Howley, Secretary, Leixlip Tennis Club, posted in the post box located outside the main door of the Amenities Centre or given to a Committee member. Alternatively, Motions can be submitted by email to this mailbox: info@leixliptennisclub.com with ‘Motions’ in the subject bar. Motions should be received by Friday, 22 February 2019 at the latest. On behalf of the outgoing Committee of Leixlip Tennis Club, I wish to thank all members for your co-operation in these important matters relating to your club.